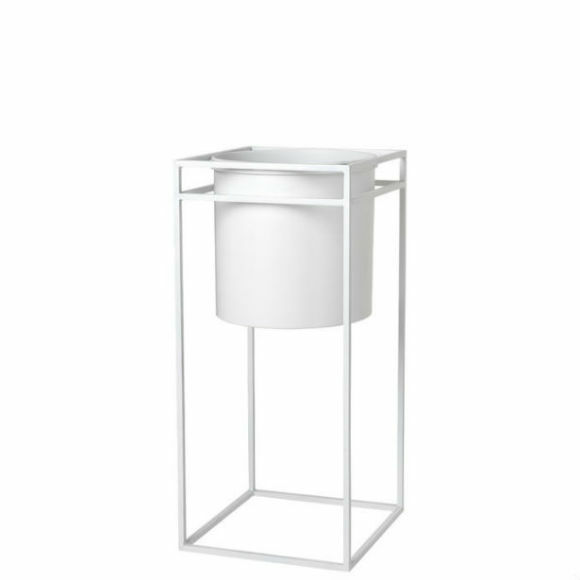 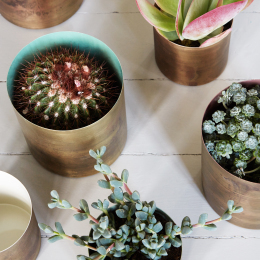 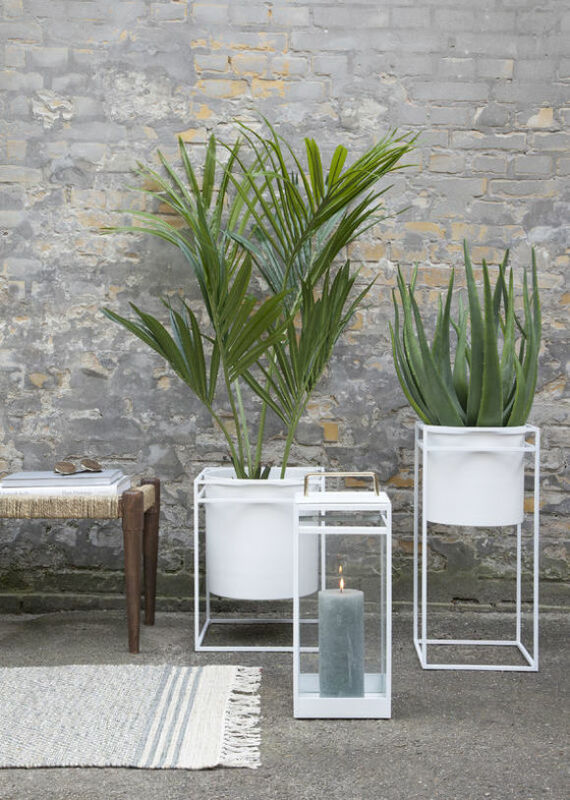 This striking white metal planter made from powder coated steel, will contrast beautifully with your favourite green specimens. 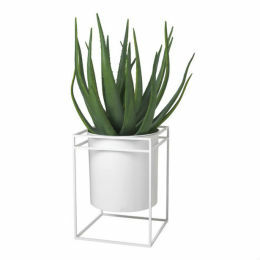 Perfect for a range of plants, it features a large raised pot on an elegant stand which is contemporary in style. 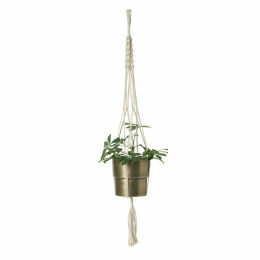 Suitable for both indoor and outdoor use it looks fabulous paired with our matching wide planter.